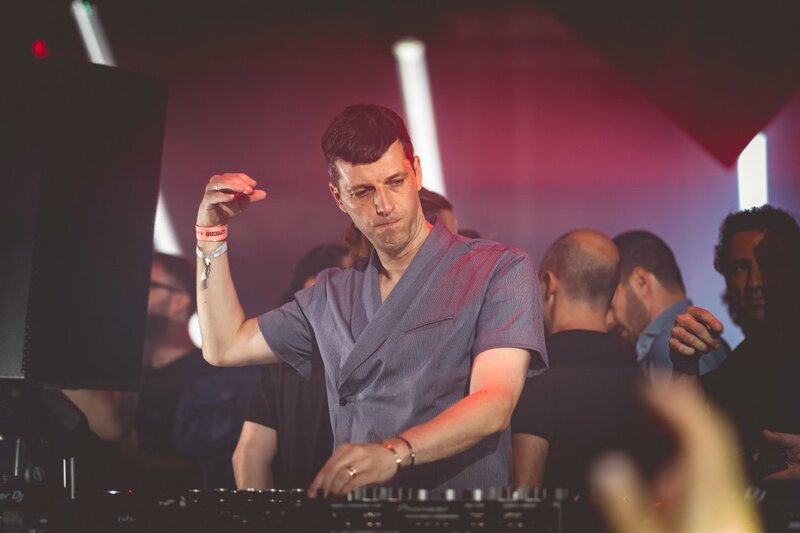 Dimensions Festival 2017 has proved, why it is considered to be one of the best electronic music festivals in Europe, a title truly deserved for more than one reason. 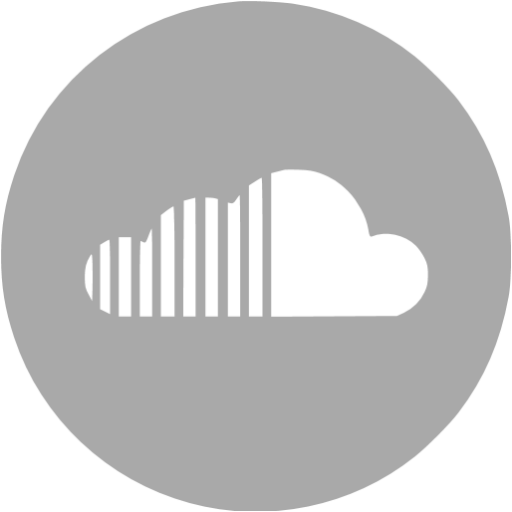 This year I had the pleasure to be part of Dimensions and visiting the festival as a media, and broadcasting live the highlights of Dimensions Festival 2017. 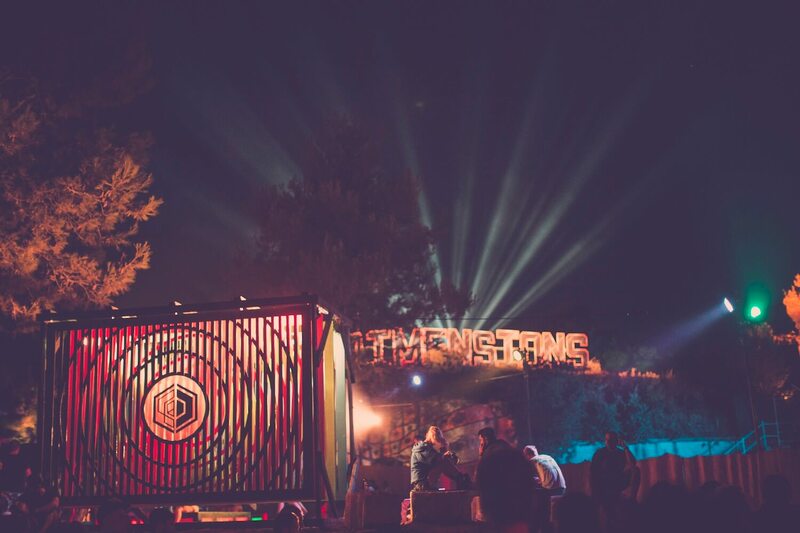 This year the festival featured over 150 acts of some of the best in the music industry, taking over the exotic stages of Dimensions Festival and giving the attendees a musical journey and memory of a lifetime. Here are some of the highlights and favorite moments from this year’s Dimensions. Dimensions Festival 2017 started with the Opening Concert in Pula’s Roman Amphitheatre. The astonishing historic building, today hosts music events and welcomed to the stage Moses Boyd, Kamaal William Ensemble, Grace Jones and Moderat. The highlight of the night, apart from the legendary Grace Jones, was the German super-trio Moderat. 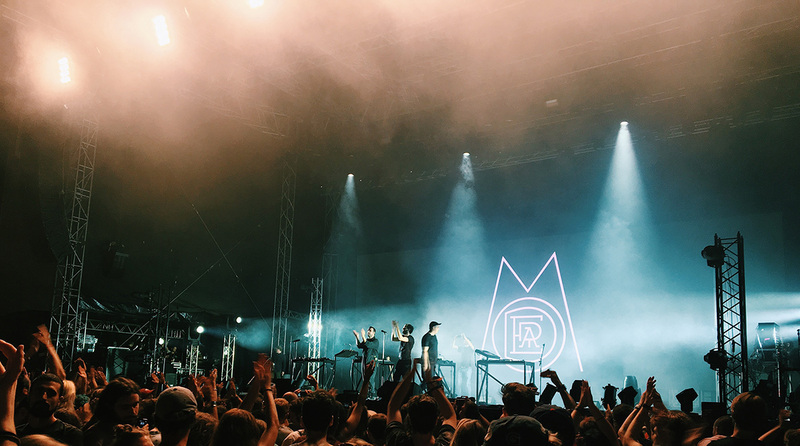 The show at Dimensions Festival 2017 was one of the last for Moderat, before their upcoming hiatus, making the expectations and excitement nothing short of electrifying. The start of their show ignited as a hurricane the band’s heavy trembling lightning show, making visible to the crowd only the trio’s moving silhouettes. 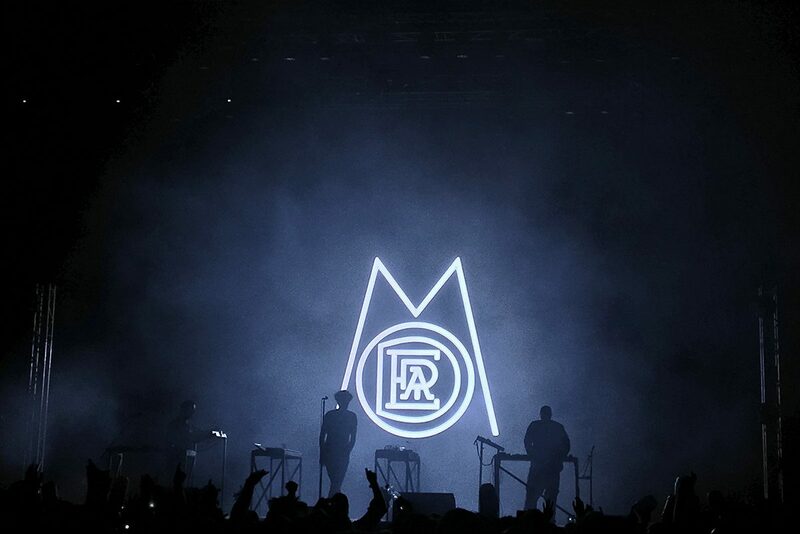 An eclectic 2 hour live performance full of bass electronica and some of Moderat’s timeless tunes “Bad Kingdom”, “No 22”, “Running” and “Rusty Nails” sparked the ecstatic crowd. 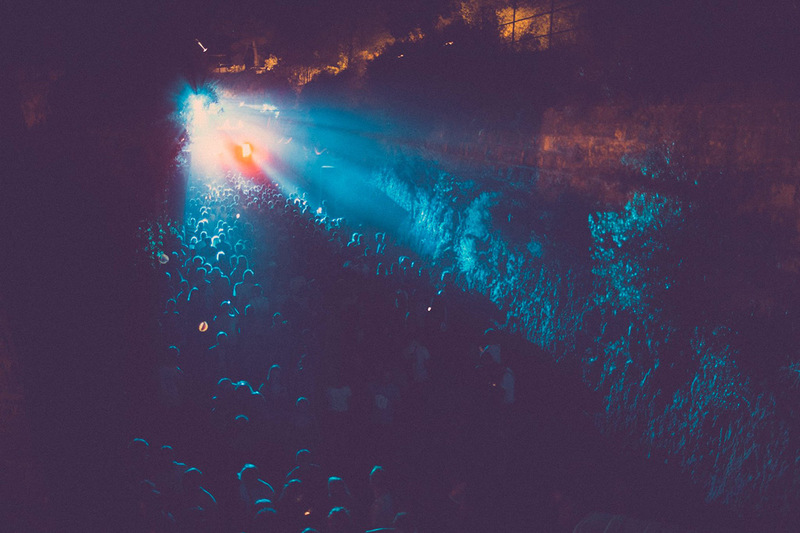 The performance by Moderat, in this one of a kind location for a musical event that the ancient Amphitheatre is, was one of the highlights not only of Dimensions Festival 2017, but the entire summer. A night to remember. Let’s all hope now that Moderat will be back to give us more nights like this. 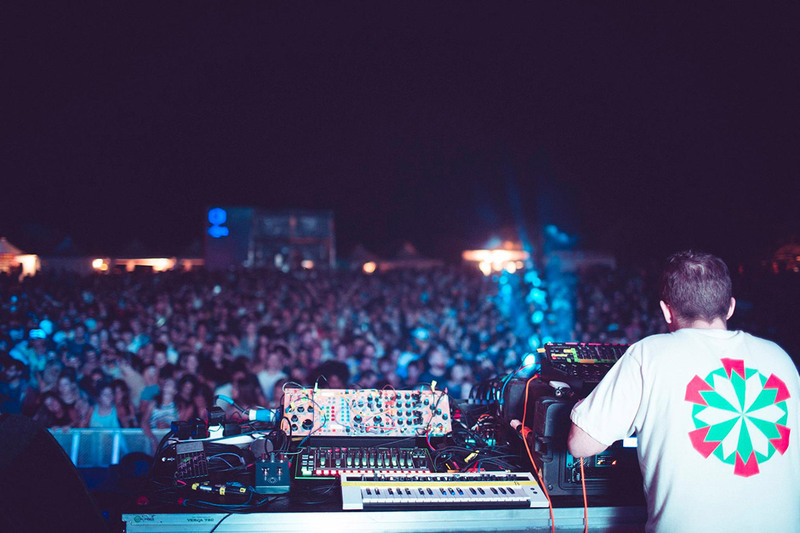 Sam Shepherd otherwise known as Floating Points in the music world, renowned for his forward-thinking live performances played not once, but twice during Dimensions Festival 2017. With his influences deep in jazz, classical, electronic and soul music, known for his unique live performance, Floating Points was one of the most anticipated shows at the festival. On Thursday night I came into an already packed stage The Clearing, which was also the biggest one at Dimensions, and where Floating Points had already started playing. A crowd moving vigorously to every tune, with Floating Points in top form. 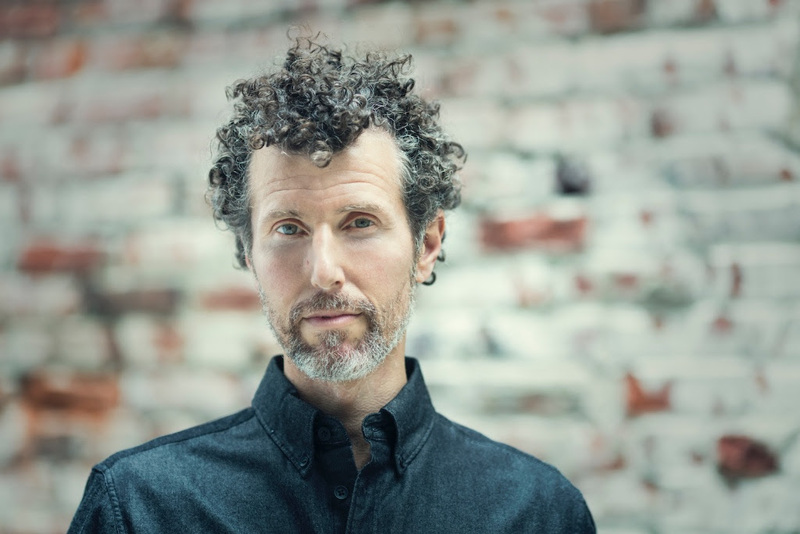 With a long and escalating prelude, he finished his live performance with his own “Nuits Sonores” ending his remarkable performance to an enthusiastic and eclectic crowd of dimensioners. 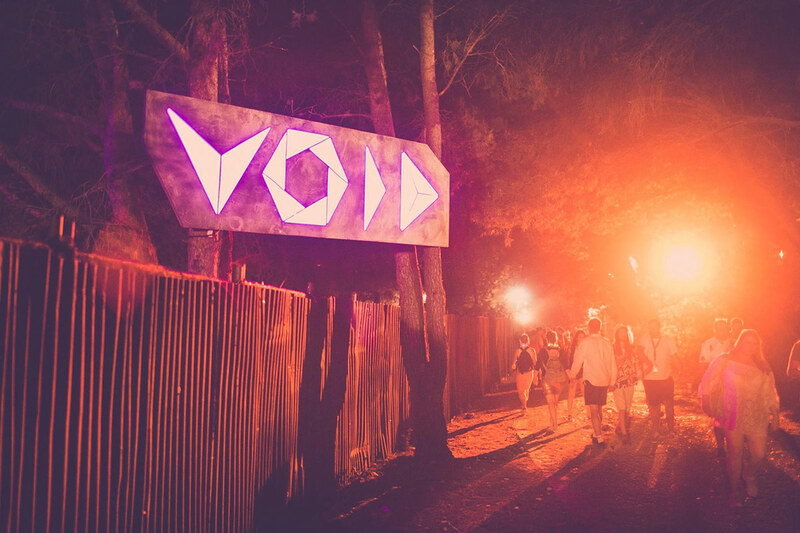 Joy Orbison with his euphoric yet rhythmical style and mix between techno, garage, dubstep and house, took over for an extended 3 hour set at Dimensions stage The Void. A stage with striking custom-build speaker stacks and top quality sound was a place, where one of London’s finest djs felt at home judging by his performance. 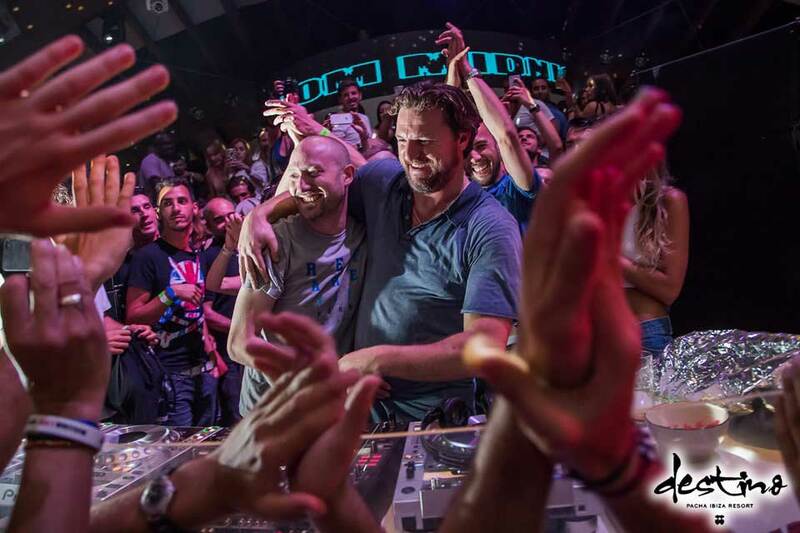 His exceptional track selection and sense for driving techno, and banging thrilling tracks, did not stop moving the crowd along his entire performance. One of the highlights of the final night on Sunday was the second appearance at the festival of the pioneer and UK music legend Goldie. For his second set Goldie took over one of the festival’s finest stages and best to hear techno, The Moat, for a 2 hour techno dj set. Two hours which filled the air with more energy than imaginable, making Goldie’s techno dj set a highlight of the weekend for many of Dimensions Festival 2017 visitors. Images copyrights Ryland Pearson-McManus (cover photo), Dan Medhurst Photography and Philip Panov for The Sound Clique. Connect with Dimensions Festival on Facebook. Connect with us on Instagram for more highlights of Dimensions and upcoming events.